It's always unfortunate to get locked out of your car. Almost everyone has been caught in this situation and almost every time you are rendered helpless. Being locked out of your car can becomes even more disappointing when you to have to reach an important meeting or any other such appointment. Even if you are not in a hurry and even when the weather is pleasant, you would still want to get out of this sticky situation as early as possible. You can ask someone in your family to bring you a spare key but that can take a while. Your best bet in such a situation is to call an automotive locksmith and if you are in the San Diego area, then there’s no one better than us! 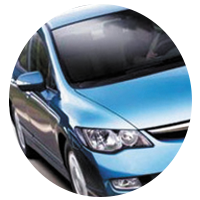 Our team of local locksmiths will be at your disposal in 15-20 minutes or even faster if they are already on the road. 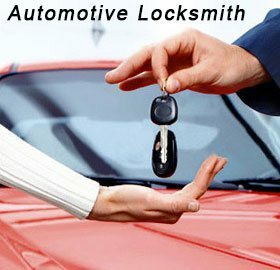 So whenever you are in need of an automotive locksmith in San Diego, CA, call us @ 619-213-1549 and get in touch with our team who will guide you on all your needs.